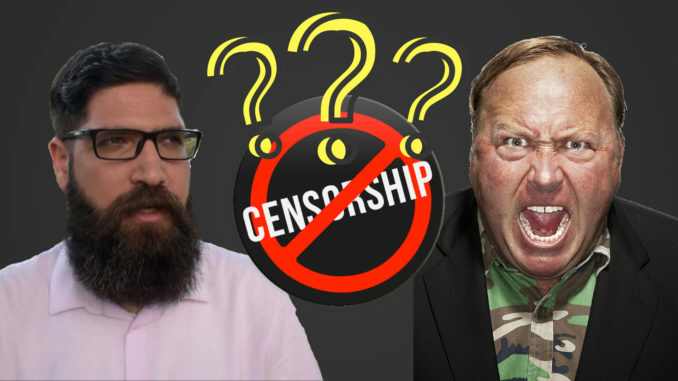 In the past few days, Facebook, Apple, YouTube, and Spotify removed from their platforms podcasts, pages, and channels that belong to Alex Jones and his Infowars platform— one of the biggest purges of popular content by internet giants in recent memory. Syriana Analysis raises a big question mark: will Social Media purge hit real independent voices and creators who simply have a different opinion? NOTE: this video is in no way a defence of Alex Jones. We in Syriana Analysis are not a fan of him or his opinions.